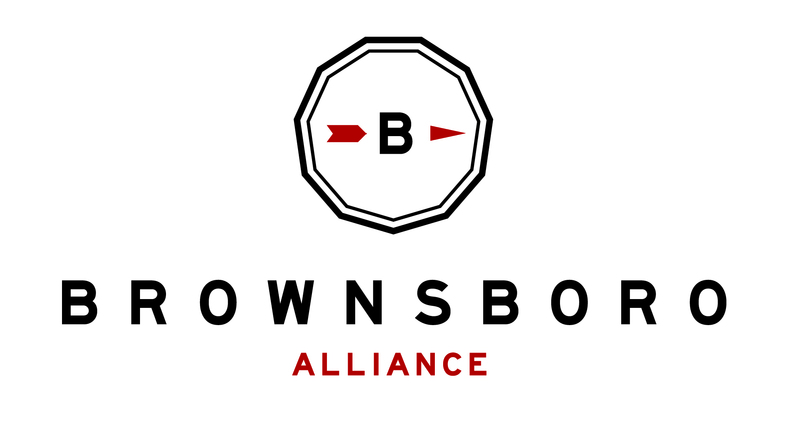 Become involved as a Brownsboro Alliance Sponsor! Sponsorships are a great way for Brownsboro residents and businesses to partner together for a better community. Brownsboro Conservation Council dba “Brownsboro Alliance” is a 501(c)(3) not for profit organization. Donations are tax-deductible to the full extent permitted by law. Please note: Membership fees are tax-deductible; if you are renewing your membership, please indicate “BATA MEMBERSHIP RENEWAL” in the notes section of PayPal. Otherwise, your donation may only be reflected as independent of or in addition to membership fees.